Tomer Hatuka is a musician, singer, and composer with a unique voice range and delivery. 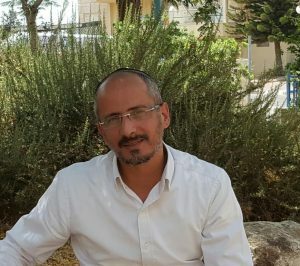 To date, he has already release two albums, “Shabbat HaGadol“, which dealt with the Shabbat services and the prayer melodies of Yemenite Jewry, and “Eretz Shalom” an original album that produced hits such as “Shar“, “Ein Yioush“, “Harina VeTaPilah” and more. as one. 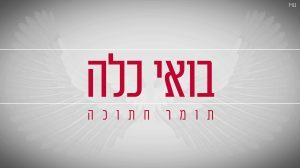 At the height of the wedding and events season, Hatuka is releasing a new and exciting chuppah ballad, which he composed for the words “Boee Kalla“, with an accurate and moving presentation that brings new words to life.